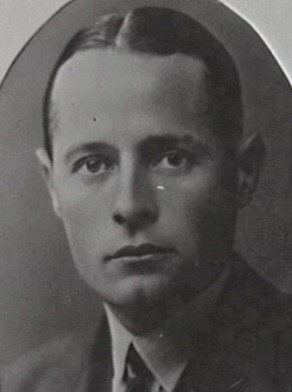 William Victor McCall was born at Chatswood, Sydney, on 24 May 1908, the second child of William James McCall and his wife Hilda Mary, née Bowman. On 6 June 1934 at Chatswood, he married Georgina Bessie (1911–61), daughter of George and Annabel W Dart, and had one son and one daughter. Later he married Mavis Michele Dearing at Wesley Church, Melbourne, on 24 October 1962. McCall was presumed drowned at sea from his speedboat off Long Reef on 19 August 1968. He was survived by his second wife and her daughter Martine and the children of his first marriage. William McCall was educated at Sydney Grammar School until his father’s death in 1924. He became a wool and skin merchant and ultimately director of William McCall Pty Ltd. In 1931, he was a member of the UAP Executive and a delegate to the anti-socialist conference in Melbourne. He enlisted in the Militia in 1938, was commissioned in January 1939 and transferred to the Reserve of Officers in 1940. McCall invested in the stock market and real estate. He was a member of the Sound Finance League of Australia and served as its president for four years. He was also a Director of Australian Provincial Assurance Association Ltd, RB Davies Pty Ltd, Electricity Meter Manufacturing Company, Metropolitan Theatres and Investment Ltd, and National Investments Pty Ltd. He was interested in swimming and tennis, was a member of the Australian Golf Club, and lived at Warrawee. 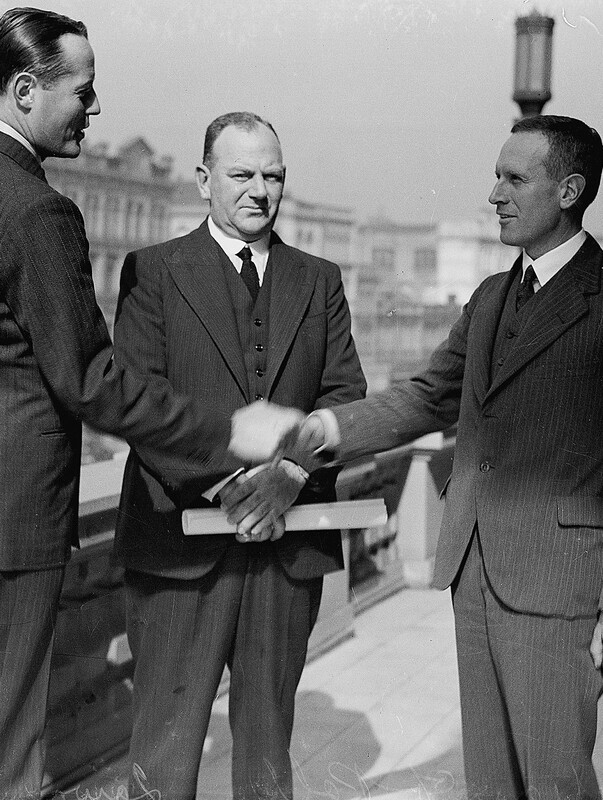 McCall was elected as a United Australia Party member of the House of Representatives for Martin on 15 September 1934 at the age of 26. He was defeated on 21 August 1943. He was honorary Rationing Commissioner on the Parliamentary Expenditure Committee from its establishment to August 1943. McCall was Alderman for Fitzroy Ward, 29 July 1935 to 5 December 1937. He was a member of the Works Committee and the Health and By-Laws Committee, 1935 to 1937. He was aligned with the Citizens Reform Association. David Lee, ‘McCall, William Victor (Bill) (1908–1968)’, Australian Dictionary of Biography, National Centre of Biography, Australian National University, http://adb.anu.edu.au/biography/mccall-william-victor-bill-10901/text19357, accessed 20 December 2012. City of Sydney Archives: Aldermen’s Files; Photo: CRS 54/50.